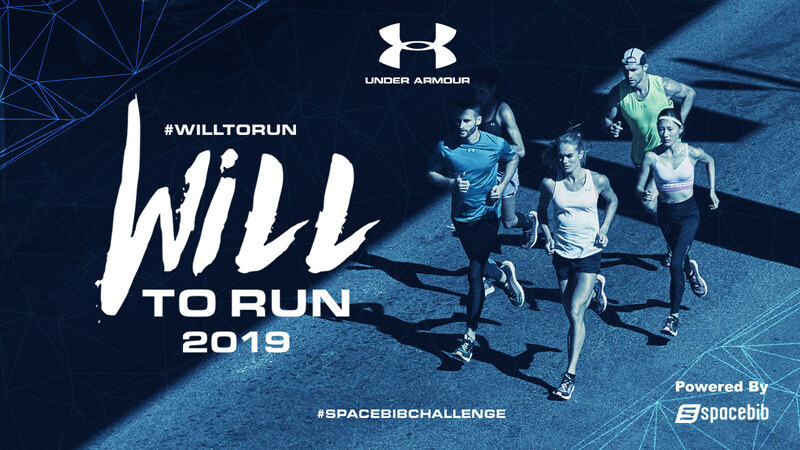 Will to Run is Asia's first online run challenge brought to you by Under Armour. 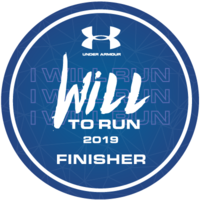 The term “WILL” invoke the willingness of individuals to enter into a running journey of challenging themselves to succeed and push their limits. 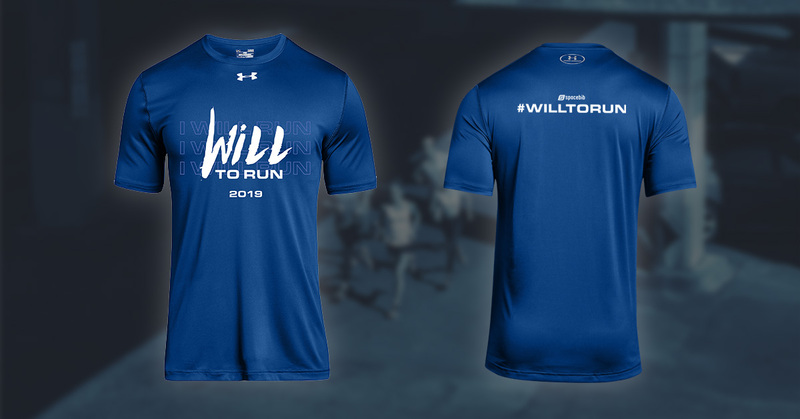 In the first edition, Will to Run aims to inspire a new wave of running revolution to beginner runners, ultra runners and aspirants across Asia. So how strong is your will? Find out at this challenge. 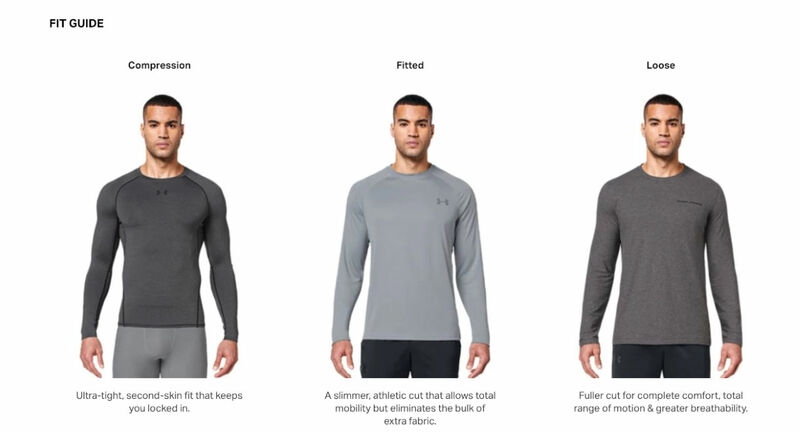 Availability: Both Men and Women Cutting. Due to the special limited design, the tee is capped at 1,000 pieces only on a first come, first served basis. Sign up early to get the most exclusive rate at Spacebib. 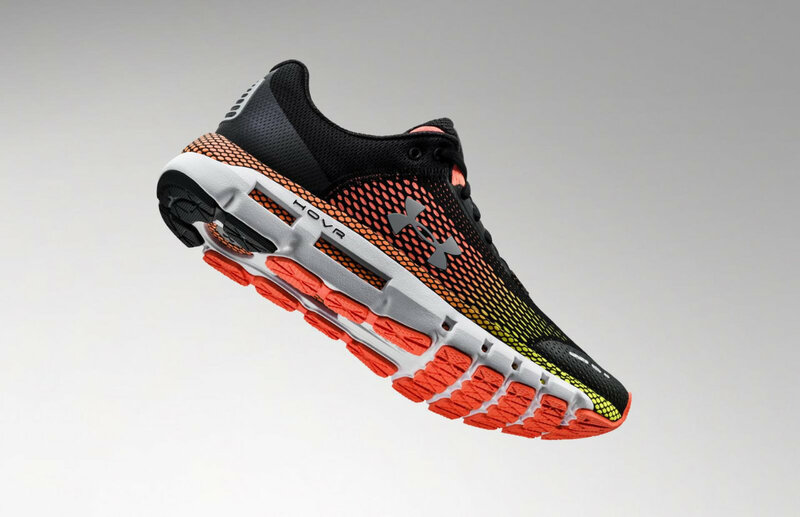 Please proceed to a Under Armour retail store to try out the sizing as no exchange will be allowed. Event tee will be sent after event date. 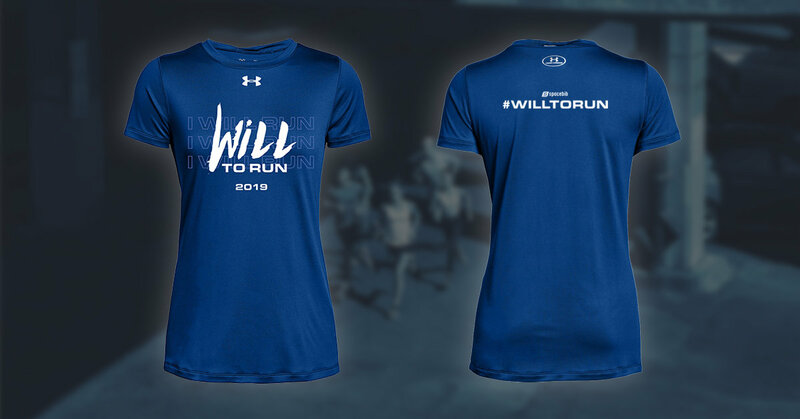 Limited to three event tees per participant. Actual Size may have +/- 1 to 2 cm variation from the size chart below. Participants are advised to select the sizing carefully during registration to avoid any sizing issues. No exchanges, returns or edit of sizing is possible after event start date. Product images are for illustrative purposes only and may differ from the actual product. *Subject to sizing availability and changes by organiser/sponsor. MapMyRun functions with or without the connected shoes. Prizes may be replaced with other UA models without any prior notice. Terms and Conditions apply. 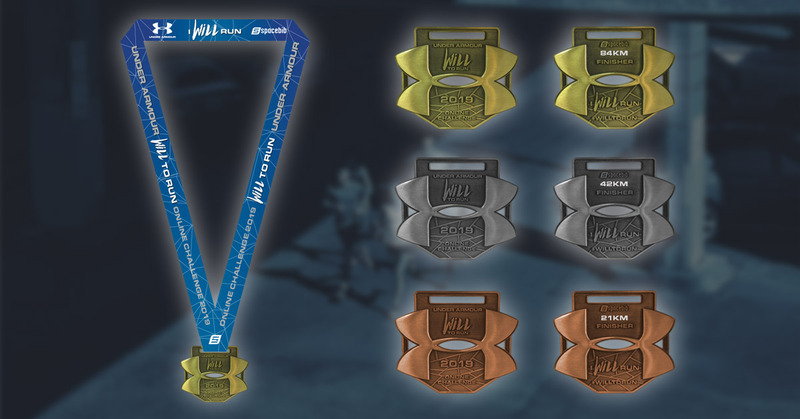 You are strongly recommended to use the official run tracking app — MapMyRun to track your race results. For avoidance of doubt, the eligibility of all entries would be subject to Spacebib decision which shall be final. In the event of a draw of similar results, Spacebib will have the absolute discretion to select the winners. Spacebib decision on the Challenge results is deemed as final and no correspondence shall be entertained. Spacebib reserves the right to suspend, cancel or amend the promotion and/or review and revise these terms and conditions at any time without giving prior notice. 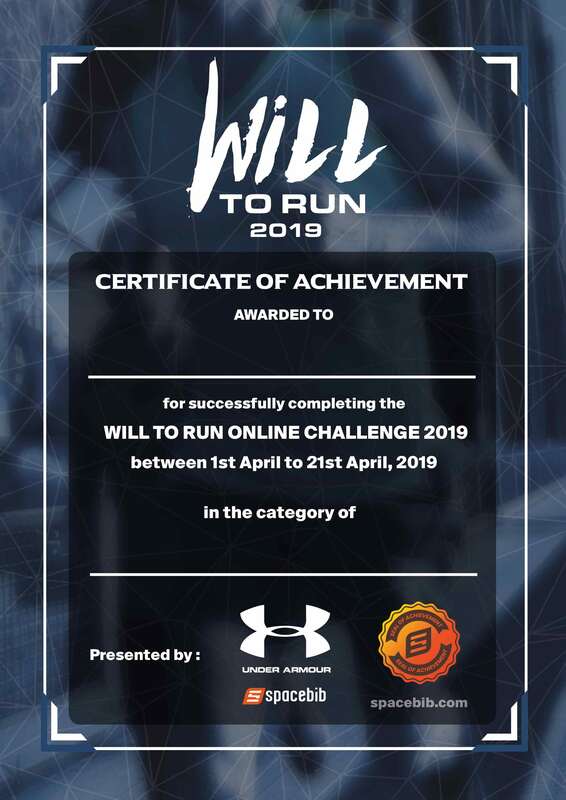 By continuing to take part in the Challenge subsequent to any revision of these terms and conditions, each participant shall be deemed to have agreed to any such new or amended terms. (c) declare void the notification of winner(s) and re-selection of winner(s), or any combination of these resolution methods based on its discretion. The best mobile run tracking experience, backed by the world's largest digital health and fitness community. 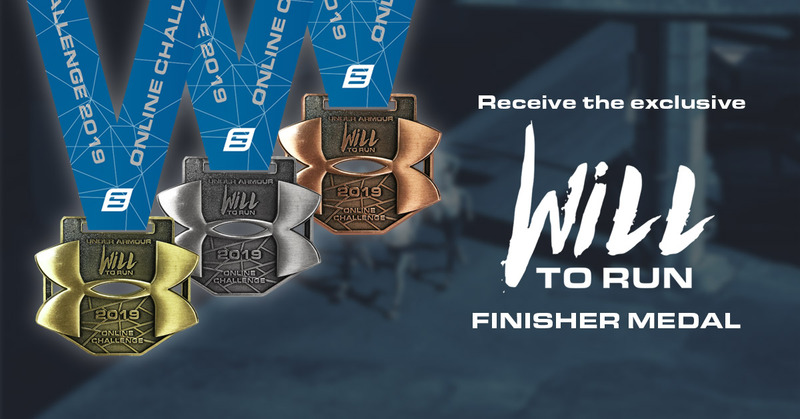 Track every mile you run, connect your devices, and get closer to your next PR. MapMyRun (and all MapMy apps, including MapMyRide, MapMyWalk and MapMyFitness) provide users with the tools to map, record and share their exercise routes and workouts with each other. 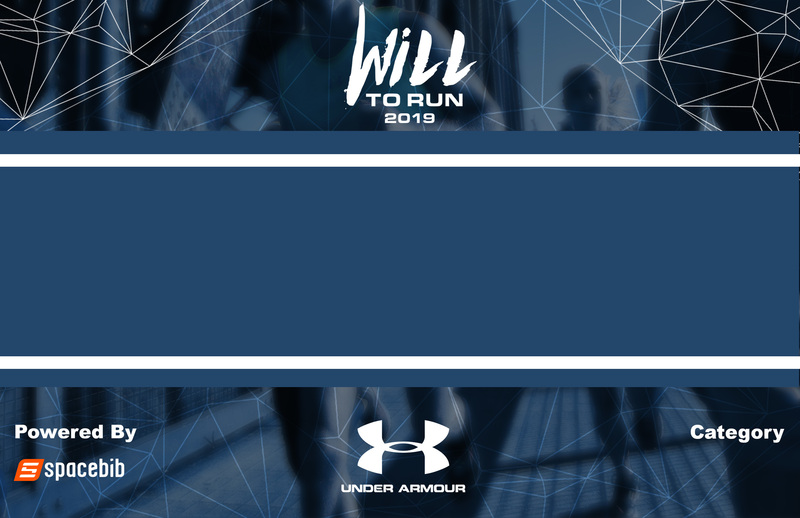 MapMyRun is part of the world’s largest digital health and fitness community, Under Armour Connected Fitness.